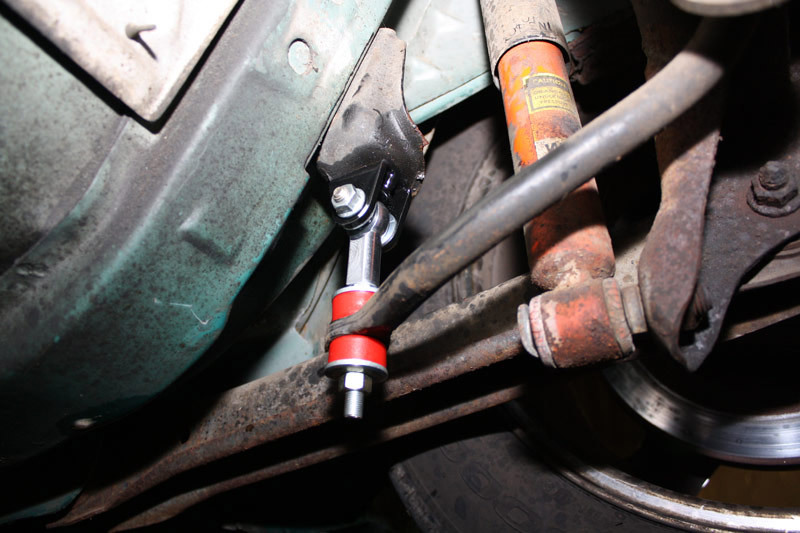 If you're looking for the ultimate in handling performance for AutoX, all out road racing, and/or meticulous carving of corners on the street, then look no further than our RRx Series™ rear sway bar equipped with spherical end links. Our RRx Series™ 1.00" diameter rear sway bar is made from heat treated solid 4140 chrome moly and the bar is entirely heat formed and coined as one piece. We put it through this extensive manufacturing process to insure that the final product will be the strongest, most durable rear sway bar on the market, and that it will be the most resistant to form alteration. 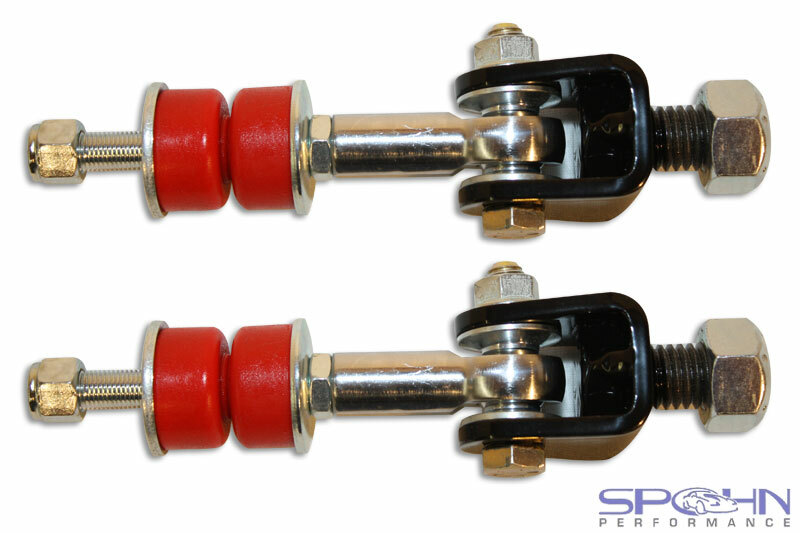 Our spherical sway bar end links allow this larger rear sway bar to reach its full potential. 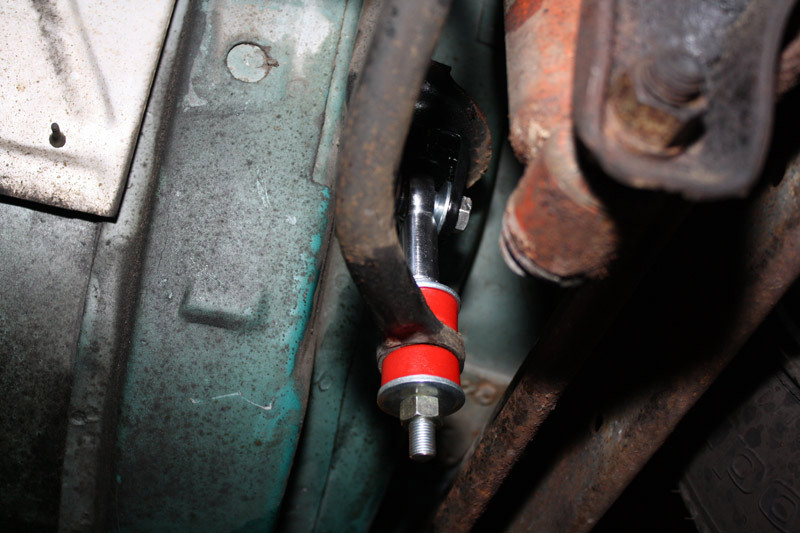 They connect to the chassis with a chrome plated self-lubricating Teflon® lined chrome moly spherical joint that provides a bind-free connection for maximum handling performance.